While there are some truly wonderful inventions by other people that can be downloaded and used – like these brackets for mounting your RAMPS onto a Prusa frame http://www.thingiverse.com/thing:6630 or the Infinite Clip http://www.thingiverse.com/thing:5759 ( a better paperclip you can make yourself) – I would never be satisfied just making things that other kind folk have invented and shared. My Prusa RepRap will only truly show its potential when I can make things that I have designed – and for this, I will need to choose some 3D modelling software. 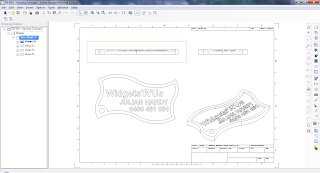 So – how to select your CAD software? Well, for me, since my whole impetus for finally getting into RepRap now is that it has become affordable, I will focus on cheap or free software options. The other key requirement is that it must be able to generate STL files of my creations. For reasons that I won’t go into here, I already happen to own a licence of Alibre PE (Personal Edition) http://www.alibre.com/ - this is full parametric feature-based CAD software. What does that mean? Well, it means you can create very complex 3D components and assemblies, with far more powerful editing features than are available in any other free and low cost software options that I know of. For those who understand such things, it works very much like Autodesk Inventor, SolidWorks, Solid Edge, etc. Alibre used to be available free for personal use (Express version), but is now only available as paid-for software; however, it only costs around AU$200. 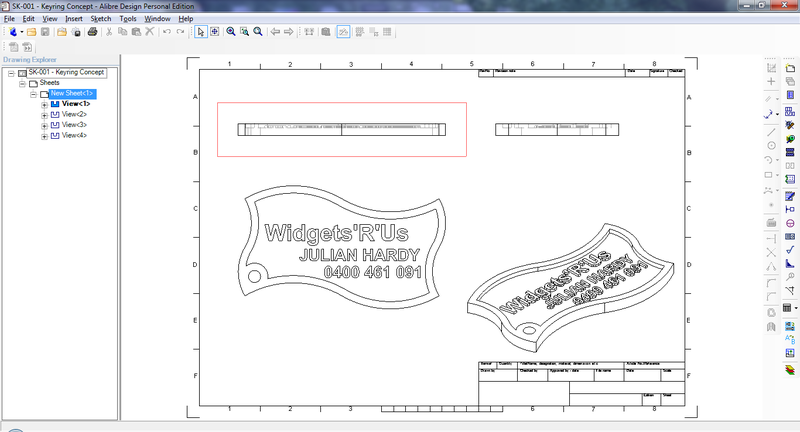 In addition to being a very powerful solid modelling package, it can also create professional 2D drawings of your creations, which can be handy if you ever need to get your parts professionally manufactured by others. (You never know – that clever little widget that you have been knocking out in ones and twos for your friends becomes so popular that you need to make thousands of them!) I don’t know of any comparable packages at this price point – highly recommended for anyone who has any sort of engineering / CAD background! Alibre has recently been acquired by 3D Systems http://www.3dsystems.com/ who have been very busy buying up all sorts of 3D companies recently, and their interests now include both professional and personal 3D printers (such as the RapMan). What this recent acquisition means for the future of Alibre is somewhat uncertain; however, it seems likely that 3D Systems would have acquired Alibre as a software tool to support their personal 3D printing interests, so I would expect Alibre to remain a good choice. Anther obvious choice for consideration for many people is Google SketchUp, which is available for from http://sketchup.google.com/download/ . 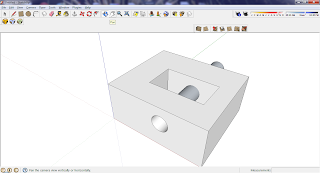 SketchUp has the advantage of being free, being very simple to use, and is very popular. 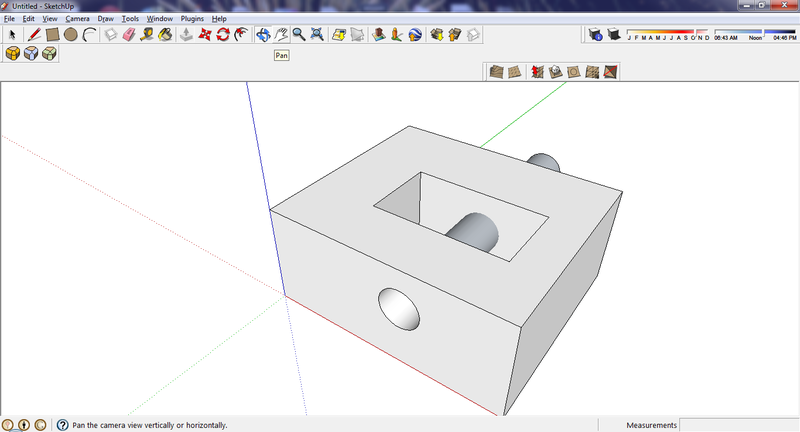 However, out of the box, SketchUp won’t export STL files, which are necessary to “feed” your inventions to your RepRap. 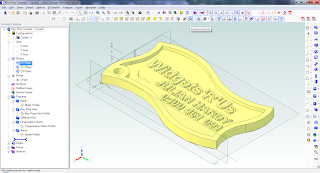 Luckily, there are a number of “plug-ins” you can download which will add STL capability – just try a Google search for “SketchUp STL”, or go to http://www.cerebralmeltdown.com/cncstuff/stl/index.htm for example. Of course – these aren’t your only options. Other free 3D modelling software choices that might be worth a look include PTC Creo Elements Express http://www.ptc.com/products/creo-elements-direct/modeling-express/index-v2.htm , Autodesk 123D http://www.123dapp.com/ , 3DTin http://www.3dtin.com/ , TinkerCAD http://www.tinkercad.com/ , …. So … what 3D CAD software are other people using? 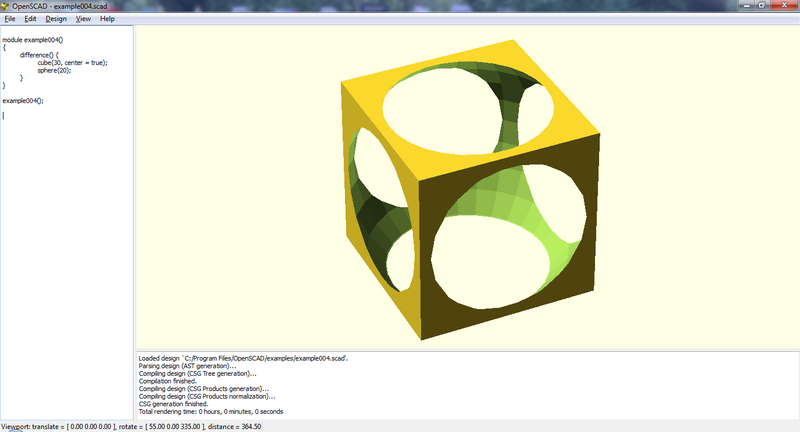 openscad is a favourite of mine.